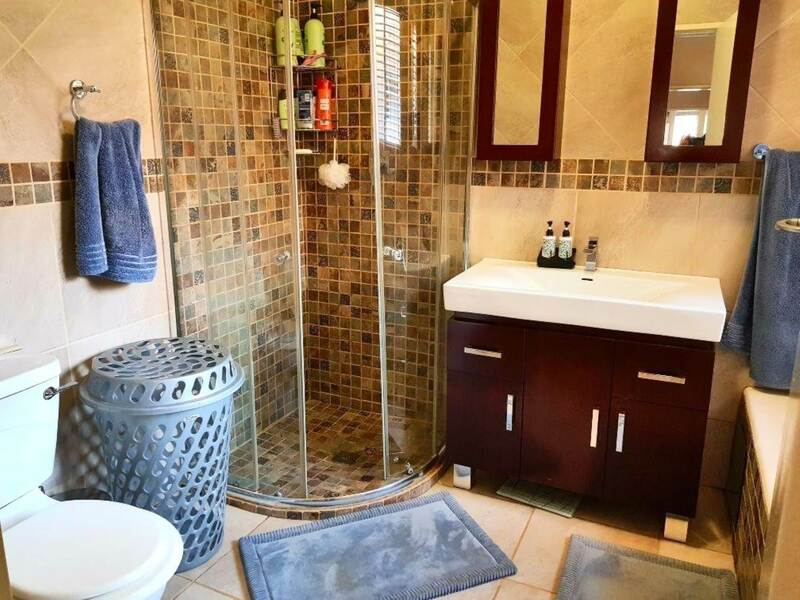 Beacon North West presents this beautiful property by Beacon Real Estate. 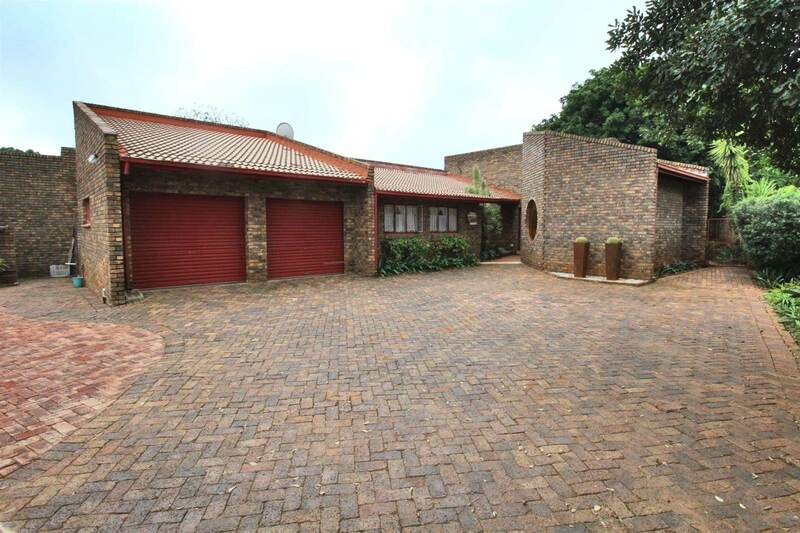 This property introduces you a wonderful big yard, with 2 double garages and ample parking securely behind a totally walled property. 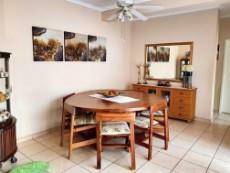 4 bedroom, 2 bathrooms with open plan living areas and open plan kitchen gives you a home to entertain. 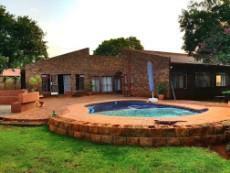 The wonderful big yard at the back has a pool and is secure and private. Making enjoyment in summer the best. 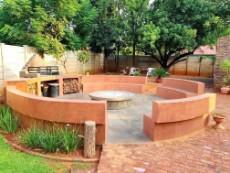 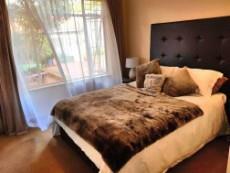 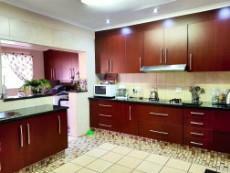 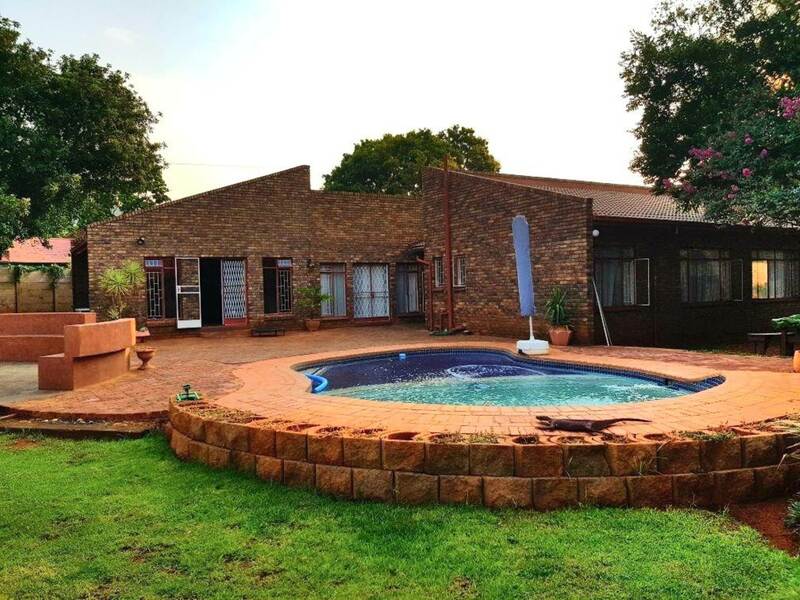 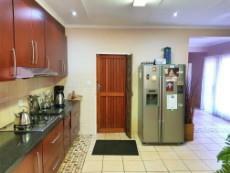 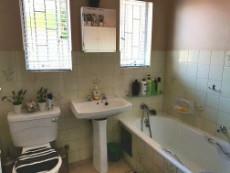 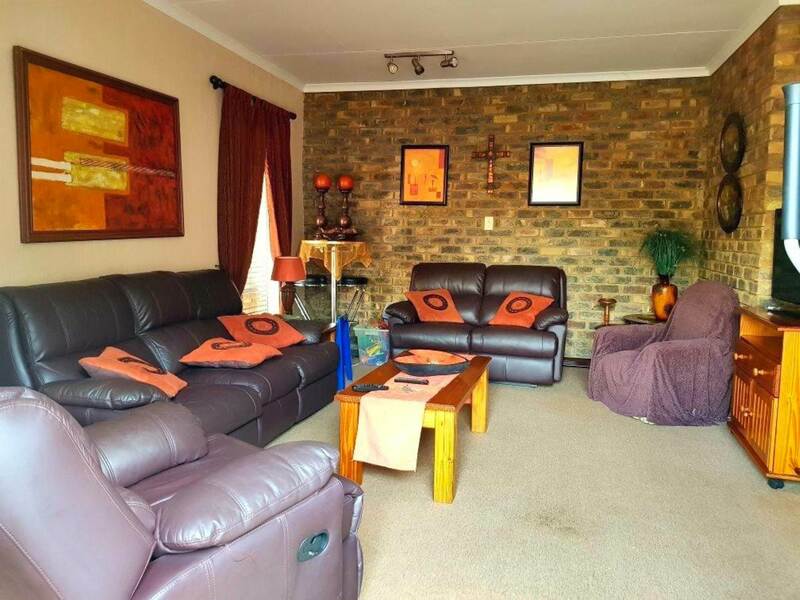 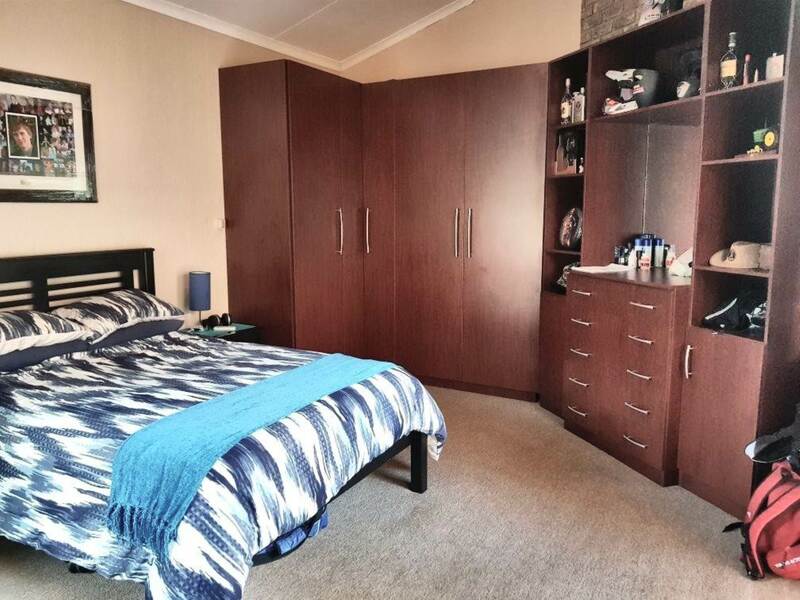 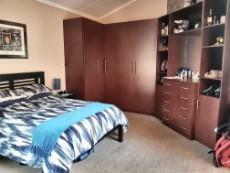 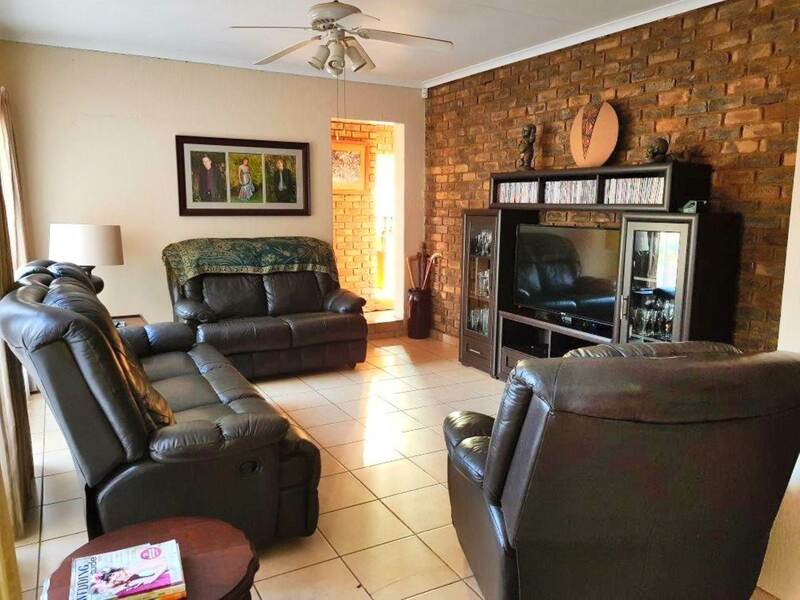 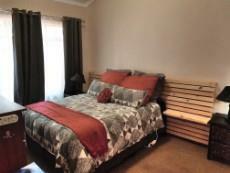 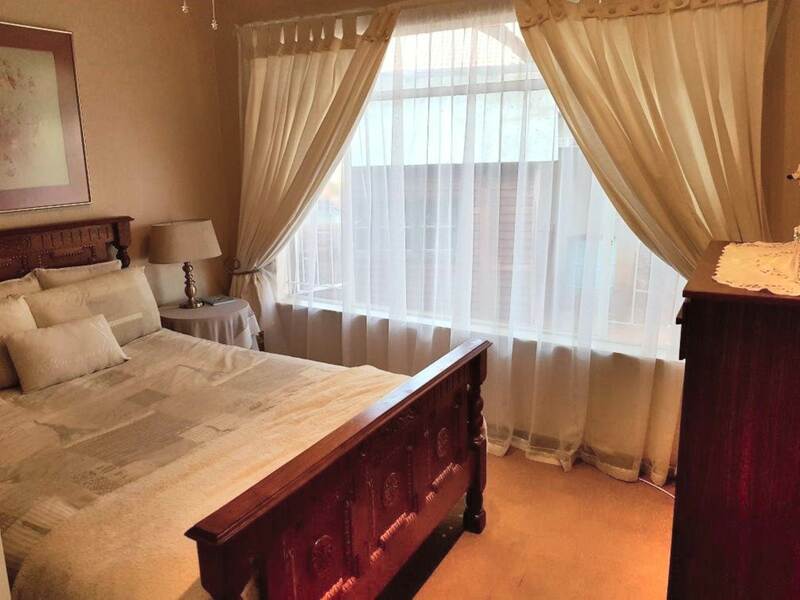 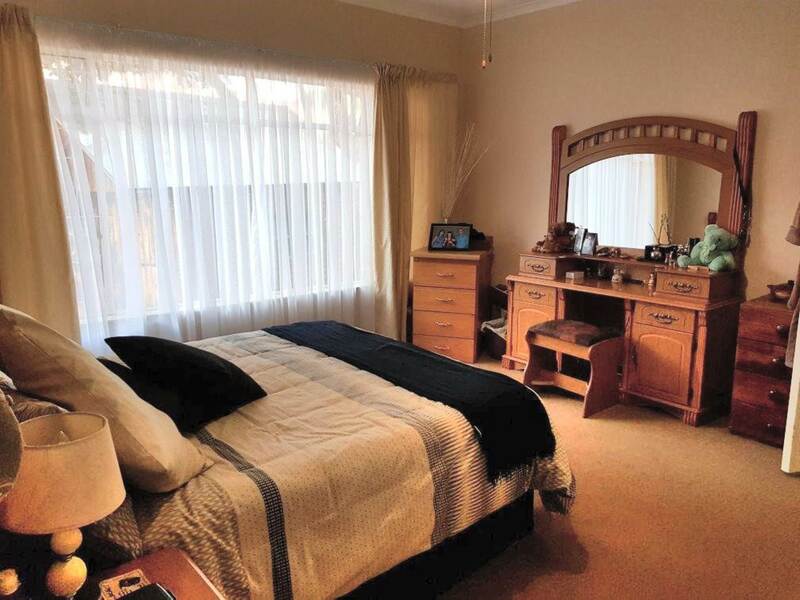 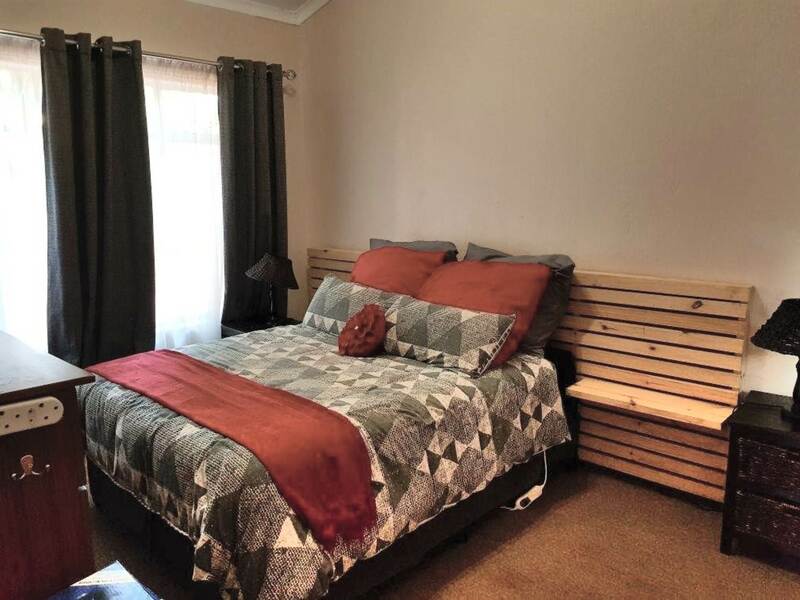 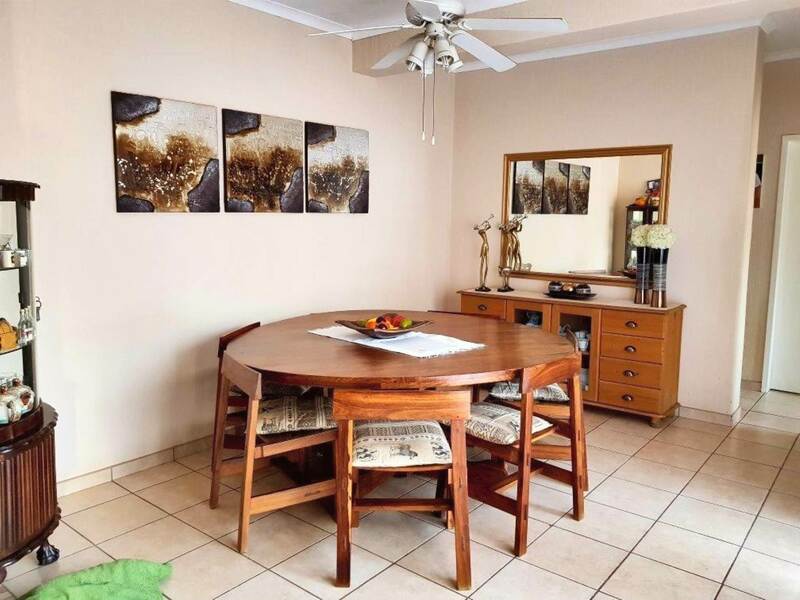 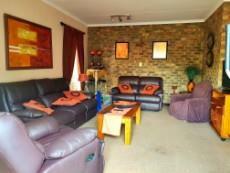 This property has domestic facilities and is close to many amenities like Wonderpark Shopping Centre.